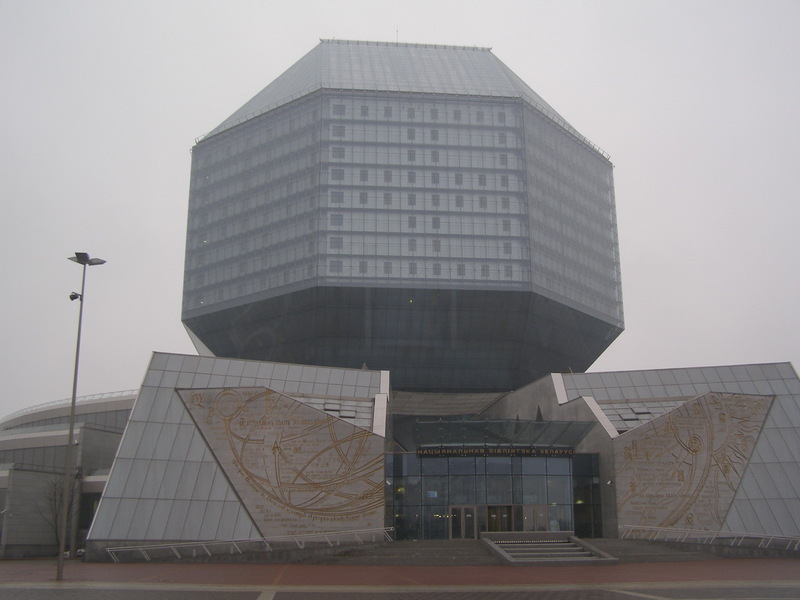 April 01, 2011 our colleagues attended a SEO seminar (no kidding) organized by Webcom Media in the National Library of Belarus (Minsk). SEO gurus shared their experience of website optimization and usability practices, made forecasts regarding search engines development, discussed a number of specific case studies and their results and answered tricky questions asked by seminar participants. Anyone willing to get valuable tips and hints on SEO-related issues was welcome to converse with the experts and the peers during coffee-breaks and after the seminar.